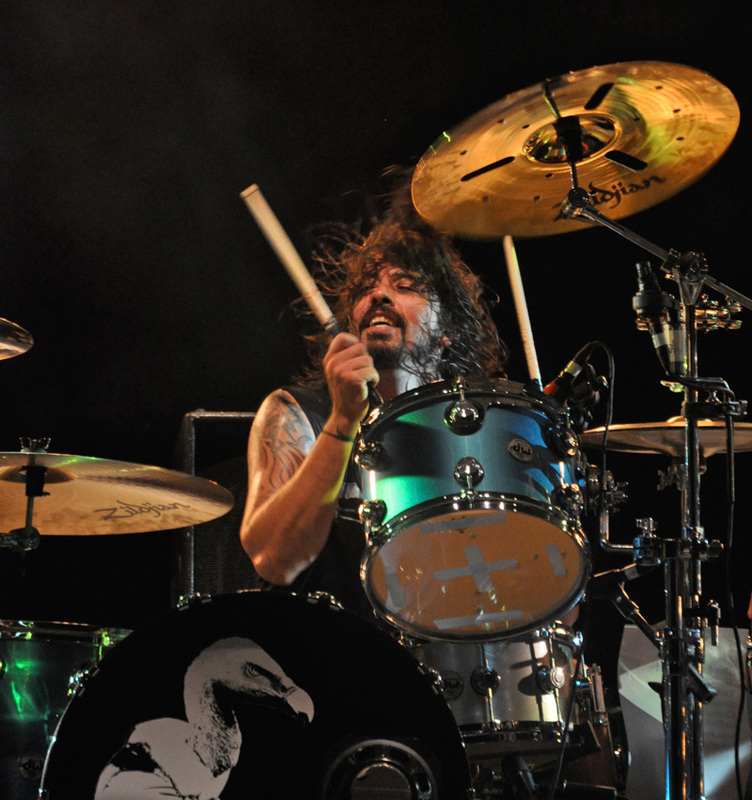 Foo Fighters frontman and ex-Nirvana drummer Dave Grohl. Used most often as a transition between song parts, drum fills are one of the most important and enjoyable parts of drumming. By learning the most memorable drum fills played by some of the world’s greatest drummers, students will develop an understanding of how to play fills and when to use them. Students will also have the chance to create and share their own drum fill ideas.